The links below are affiliate links to the products I used today. There’s no additional cost to you, and if you decide to click and shop, I really appreciate the support! Thank you! 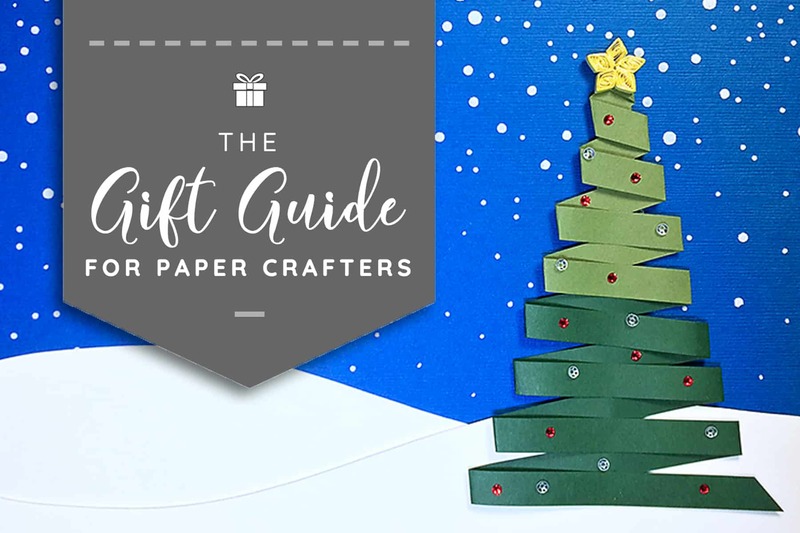 As a person who’s gift shopping for a crafter, it can be a challenge to find paper crafters’ gift ideas or pick out something that they don’t have already. After all, no one really knows what’s hidden in a person’s craft stash. Heck, most crafters don’t even know what’s in their own stash! If you’re looking for a present for the crafter in your life, you’ve clicked through to the right place. These are the things I find help to make beautiful projects; tools and supplies that I reach for over and over. Here is my list of my favorite paper crafters’ gift ideas. A couple of them are a little pricey, but I am willing to bet that any of these gifts would be genuinely appreciated (and used!) by your creative friends. 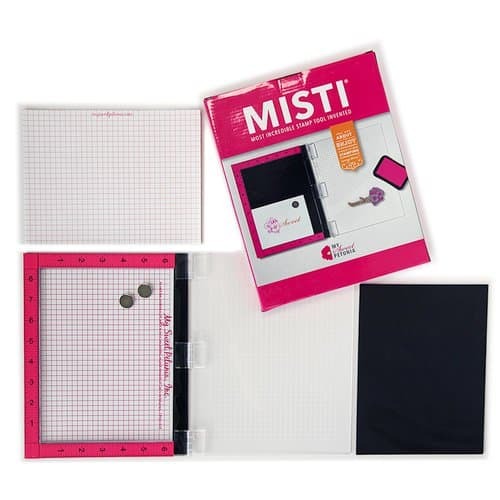 MISTI – This, my friends, is the best stamping tool out there. Especially if the recipient does a lot of mass project production, layering techniques, or would just like a more exact method of stamping. 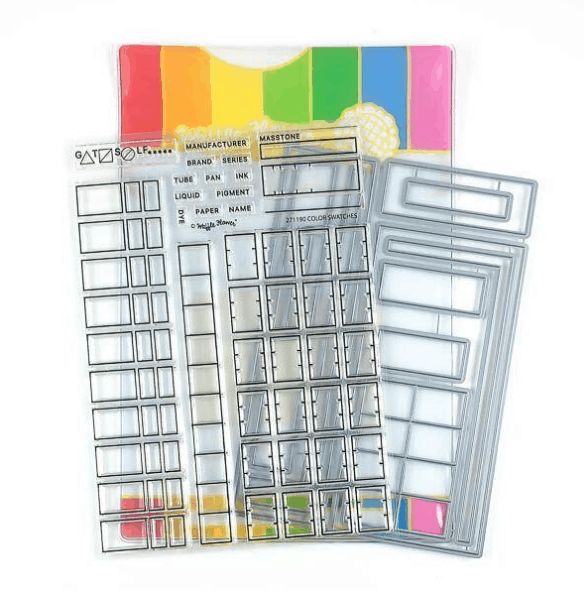 This tool works with rubber and clear stamps. Big Shot – A fabulous die cutting machine to use with metal dies (see #3). I prefer this one over the Cuttlebug for its stability. What manual dies lack in variety – meaning if you want to cut an image you need the specific die for it – it makes up for in a polished and professional finish. I use this machine for every card I make. Stitched Dies – These dies are my favorite to use with the Big Shot. They are sized perfectly for A2 (5.5″x4.25″) greeting cards and photos and can cut “stitches” inside or outside the edge of your frame. Adds a nice finishing touch to your paper projects. 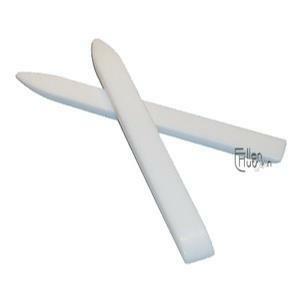 Teflon Bone Folder – This bone folder isn’t made of bone. It’s crafted out of Teflon, and it’s the only folder that I have found that does not mark your paper. It’s fabulous for scoring, too. 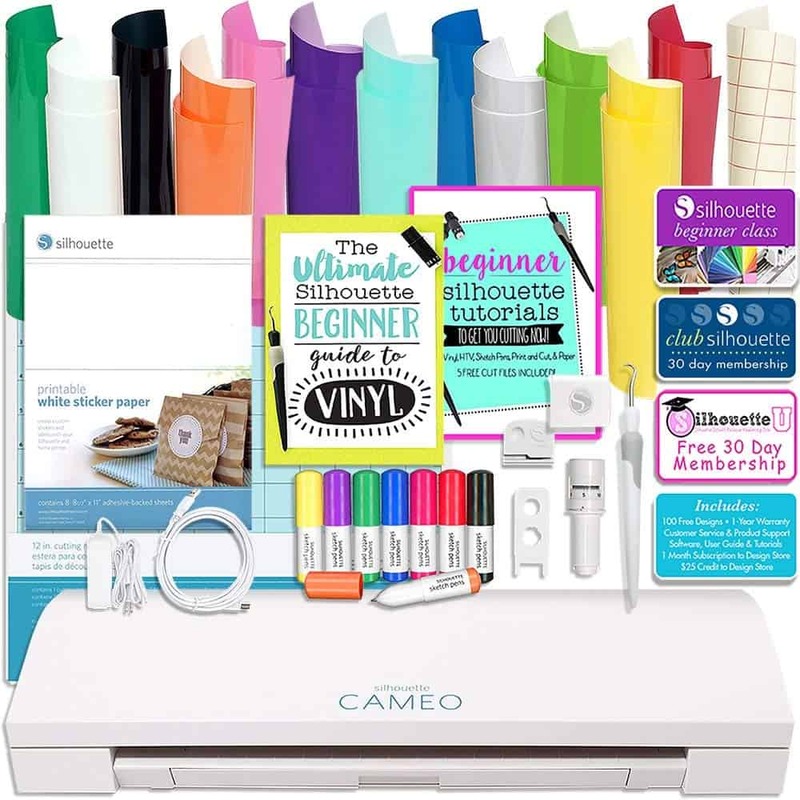 Silhouette Cameo 3 – This is a great die cut machine for paper crafters. You need a computer or laptop to use their software, and there is a bit of a learning curve (not too steep though). There is even an app so you can design and cut from your mobile device. You can cut pretty much anything with this machine – your creations, stuff found on the web (oh, did I mention it works with your printer so you can print and cut things too? ), and even your kids’ artwork if you pick up a Pixscan mat. Also, Silhouette America has another machine called a Curio that cuts thicker materials like 2mm chipboard and does etching and stippling on thin metal. 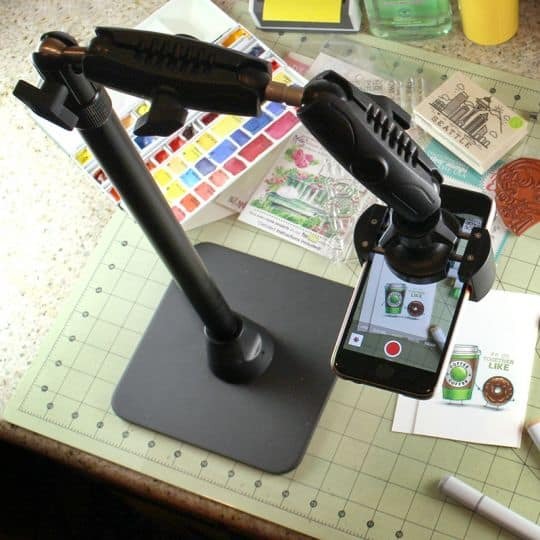 Arkon Pro Phone Stand – This. This is the coolest thing if you do (or want to do) videos! The kit I linked includes the tablet mount that attached to the base and a ring light for Facebook Live videos. The top phone mount fits any type of phone since it’s spring loaded, and you can adjust a dozen different ways to get the best shot. It’s the stand you never knew you needed. 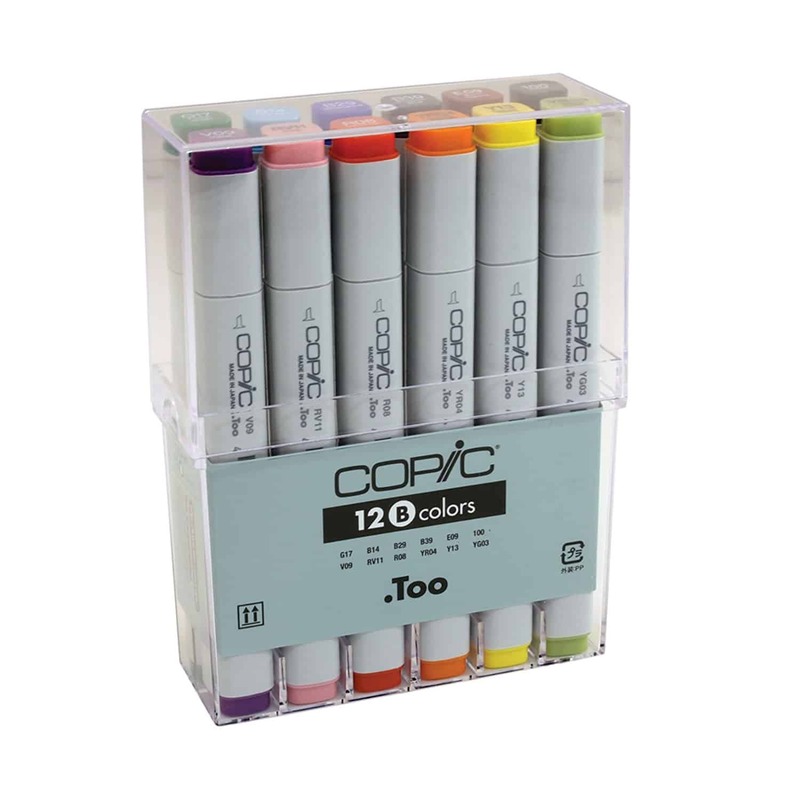 Copic Markers – The blending capabilities of these alcohol-based markers make them my go-to for coloring stamped images. A little pricey, so I recommend building your collection three colors at a time; the trio sets are a great start. It takes a lot for these markers to dry out – you’d need to leave the covers off for over a week. With the caps on, it takes over two years with no use for them to dry out. They are refillable (one refill bottle will fill your marker at least seven times), and the nibs are replaceable. You really can’t go wrong. 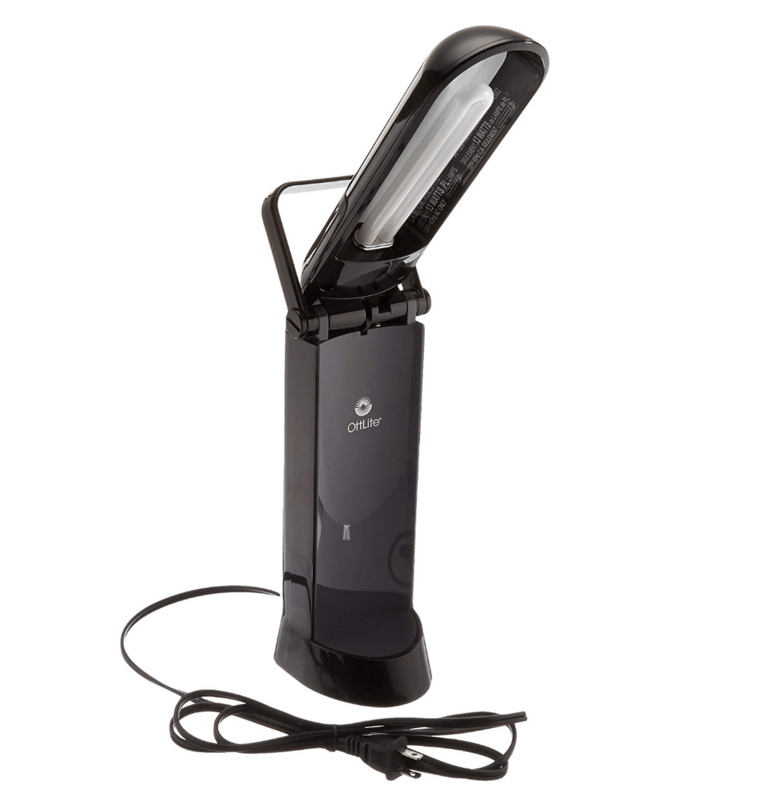 Ottlight Desk Lamp – An excellent lamp for any crafter. You don’t realize how hard your eyes are working until you turn this thing on. I have pretty bad eyesight and wear glasses, so it’s essential that I have good lighting in my craft area. I’ve tested a bunch of lights. You can see colors and details quite nicely under this lamp with no eye strain. 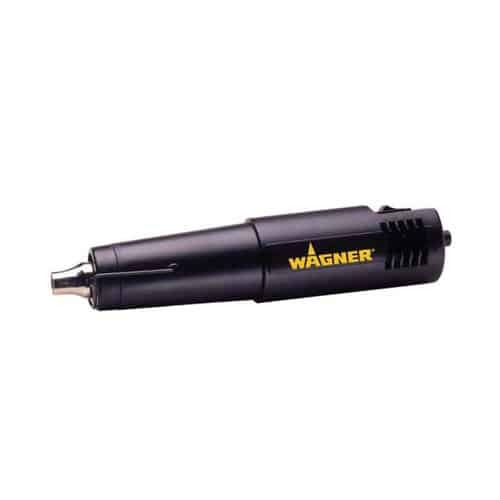 Wagner Heat Gun – I have had five heat guns over the years, and this is the best one. 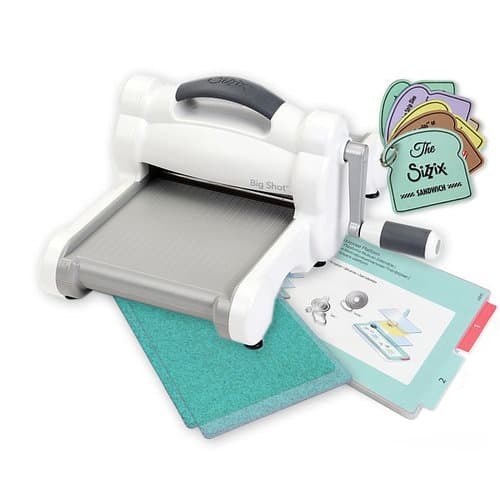 It heats up fast and melts embossing powder in a snap, with less warping of your paper since it gets nice and hot. Oh, and it doesn’t sound as loud as a ShopVac when you’re using it, so that’s a plus. Waffle Flower Color Swatching Set – This is fantastic for swatching all your coloring mediums. 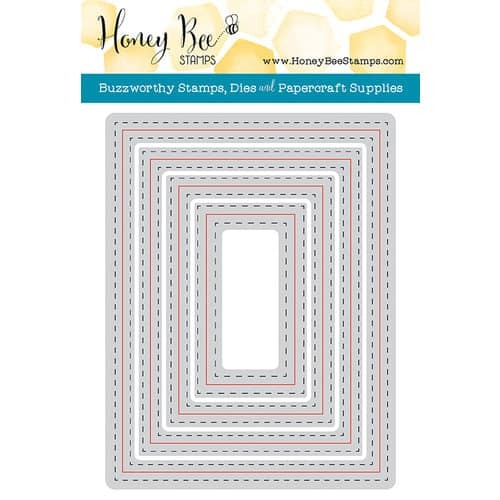 You can color and die cut swatches and add them to tags or create a booklet for easy reference. It makes choosing colors for your projects SO much easier! There’s even a stamp set for ink pad colors here. So there you have it, my favorite stuff. Speaking of stuff, if you’d like more fabulous ideas for the crafter in your life, visit my Amazon Shop. I have several idea lists for you to peruse – you’re guaranteed to win Christmas this year! Thanks for stopping in to see my paper crafters’ gift ideas. Are there other things you would add to a stocking stuffers list? Post them in the comments below – I’d love to know what your favorites are! Never miss a new project idea!